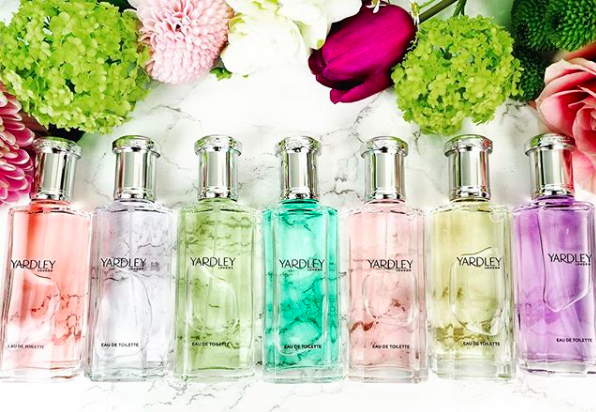 This week Yardley are celebrating National Fragrance Week with us. Please note that their #ScentMemoriescompetition is open until 11:59pm on 11th March 2018 and open to UK residents only. One lucky winner will win their Lily of the Valley, April Violets, English Lavender, English Rose, English Bluebell, English Dahlia and English Freesia 50ml Eau de Toilettes.